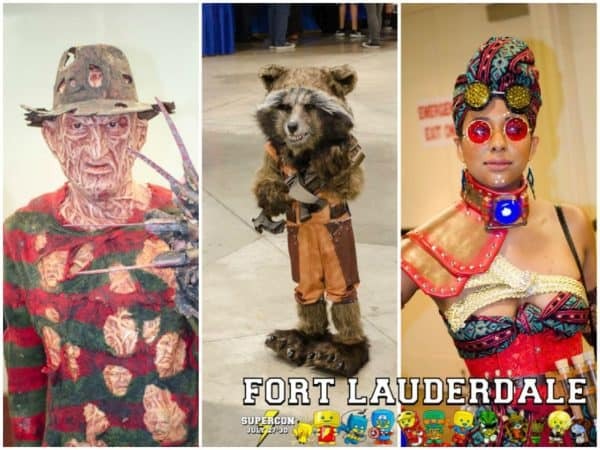 Florida Supercon was July 27-30 in Fort Lauderdale and for most it was a great time, but for many it was a disappointment. 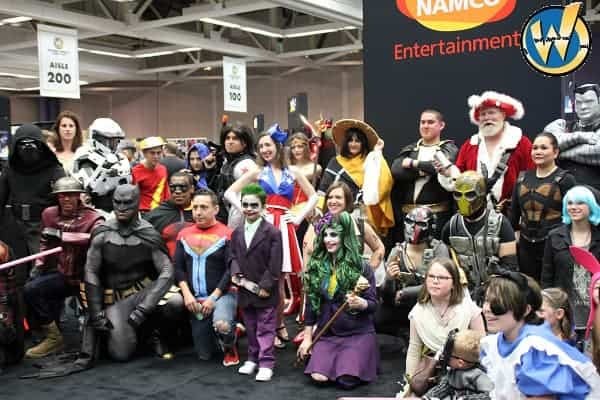 On Thursday and Friday, the convention ran well and the cosplay was fantastic (see our next article). But on Saturday everything started to fall apart. Starting early Saturday morning, traffic was a nightmare. By 11:30 all of the standard parking garages were full and the recommended alternates were also filling fast and were at a MUCH higher cost. “Waited in traffic for over an 1 hour, just to get close enough to have someone tell us the parking lots were full. WHY WAS THERE NO ONE ON SE 17th STREET telling people the lots were full??? So we waited over an hour on 17th Street, and we could have just parked there an walked. BUT THERE WAS NO COMMUNICATION that the lots were full. And on top of everything IF people found parking, the line to get into the convention was almost as bad. 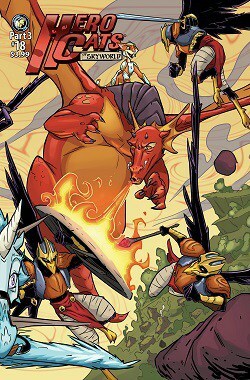 ” I’ve been to Supercon the past four years and Megacon the past two. I’ve never seen a disaster like Saturday. Sat in traffic for over an hour, then waited in line to pick up my prepaid tickets for another hour, and waited another thirty minutes for food. Even the panels were standing room only. Supercon needs to sort this out and figure out how they, not anybody else, screwed up. Part of the reason for the long line was because the doors were closed for a while. Guest have told me that the doors were closed anywhere from 1/2 hour to an hour. The Broward Sheriff are outside and have close the doors to the venue. They claim that they are too many people in the building and those of us that are out here, about 500 people or more who have tickets and which were not purchased today cannot be allowed into the building. Who is going to refund me my money? 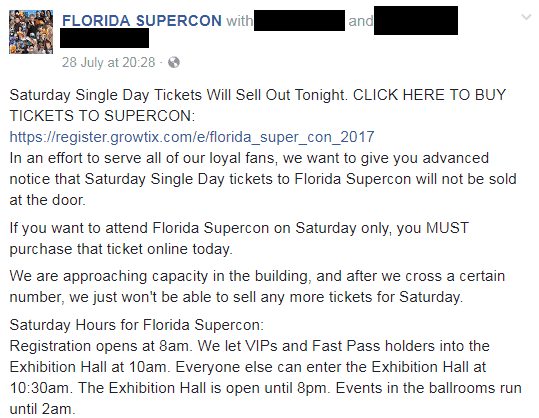 Florida Supercon says that the convention was not “overpacked,” but they do admit that the doors were closed for a while. I have not gotten a response from the convention or the Sheriff as to why the doors were closed. As for the traffic conditions, I don’t blame the convention. The police force knew there was an event and state they they put the correct traffic control for the attendance numbers they were provided. There was apparently some major communication problems somewhere, where that breakdown occurred is uncertain. The convention never communicated with the police force, as per their contract, security and traffic control was the responsibility of the convention center. So, in general, Saturday was a disaster, however by Sunday there were officers available to provide adequate traffic control. 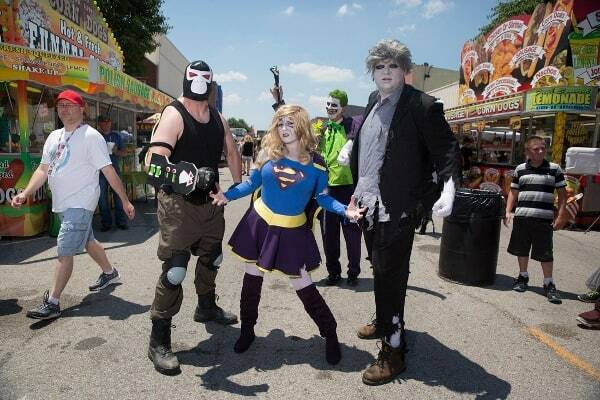 Prior to Saturday, Supercon did provide a warning that the day would be busy when they told people that tickets would be sold out and NOT available at the door. And when problems started happening they told people they would honor Saturday tickets on Sunday. They are/were also doing what they could to honor unused tickets, autographs and photo ops. We can only place part of the blame on the convention runners as they do seem to be doing what they can to alleviate the situation. I will also applaud Florida Supercon for NOT behaving like so many other conventions have when things have gone wrong. 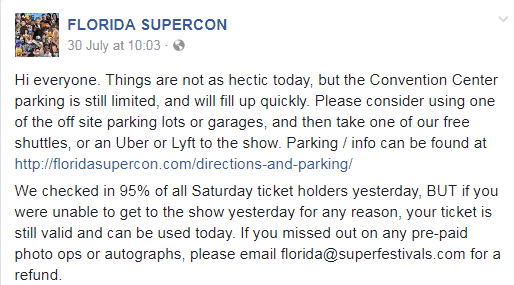 Florida Supercon has not erased negative comments (to my knowledge), they have not deleted accounts, and unlike several other conventions they have not started attacking the convention goers. They seem to have taken a bad situation and done what they could with it. This is not the normal venue for Florida Supercon. The last three years have been held at the Miami Beach Convention Center which seems much more capable of handling the traffic and parking. Unfortunately the convention center is currently undergoing renovations. As of this weekend, Mr. Browder was unable to say if the convention would be returning to Miami Beach Convention Center next year or if they were going to attempt the Greater Fort Lauderdale Convention Center again. 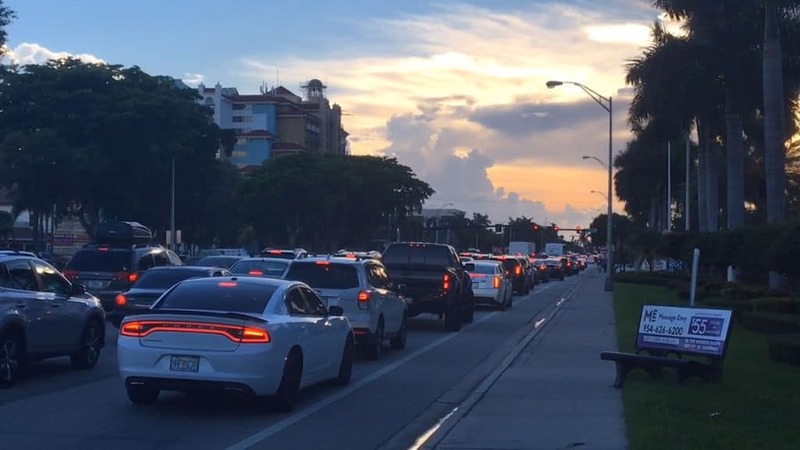 If they do try Fort Lauderdale again, I recommend they communicate with traffic control themselves.